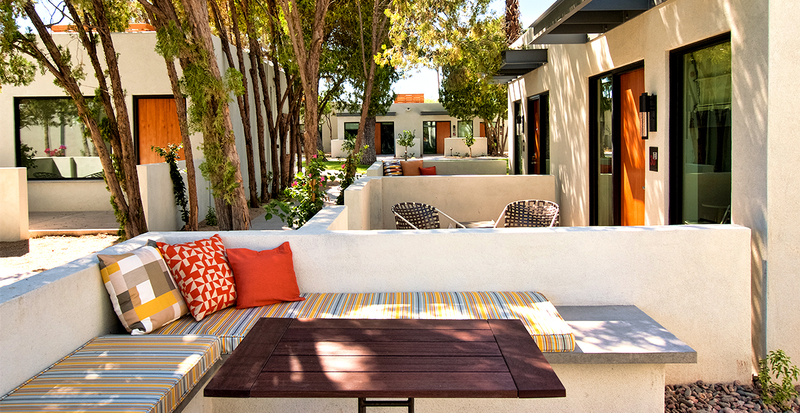 Nestled in a cluster of casita-style bungalows, with spectacular views of Camelback Mountain, Andaz Scottsdale Resort & Spa is a well kept desert secret that offers unique dining, serene relaxation and art-inspired accommodations. Let us enhance your stay at this newly opened getaway with our exclusive benefits, like $100 resort credit to perhaps spend on a special spa treatment or an early check-in and late check-out to enjoy every last second of this ideal desert retreat. 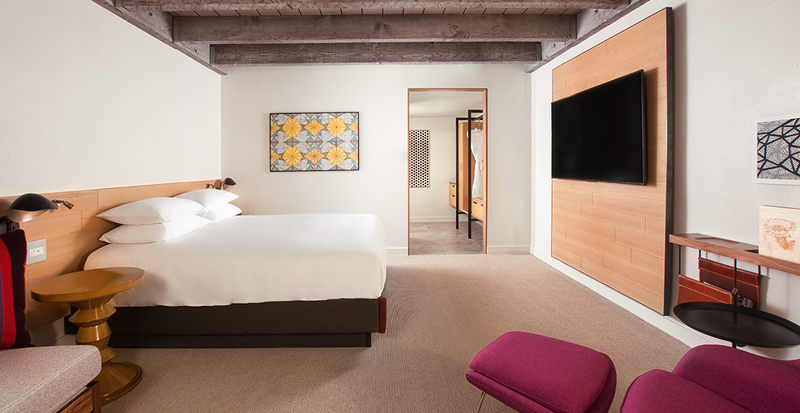 Andaz Scottsdale Resort & Spa’s 201 bungalow-style guestrooms and suites, inspired by mid-century artists and architects, offer an intimate desert oasis that’ll have you completely relaxed and revitalized by the end of your stay. Each guest room is surrounded in beauty — decorated with eclectic works from local artists on the inside, and surrounded by Scottsdale’s sweeping mountain vistas on the outside. The hotel’s two restaurants — offering locally sourced fare and craft cocktails — and luxurious spa, provide you with the perfect blend of relaxation and entertainment. 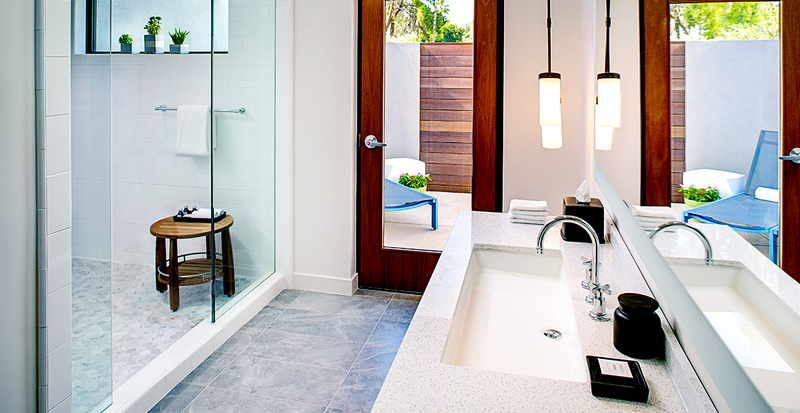 Plus, the resort is just minutes away from Scottsdale’s downtown. Call us today and we’ll provide you with a list of our favorite local attractions and hot spots! Whether you’re looking for an artistic hideaway, a wellness vacation or a just last-minute getaway, we’ll help you reserve a stay perfectly tailored to your needs.